The Android Wear 2.0 software update brings a wide range of new features to the LG Watch R and the first and second generation Watch Urbane. 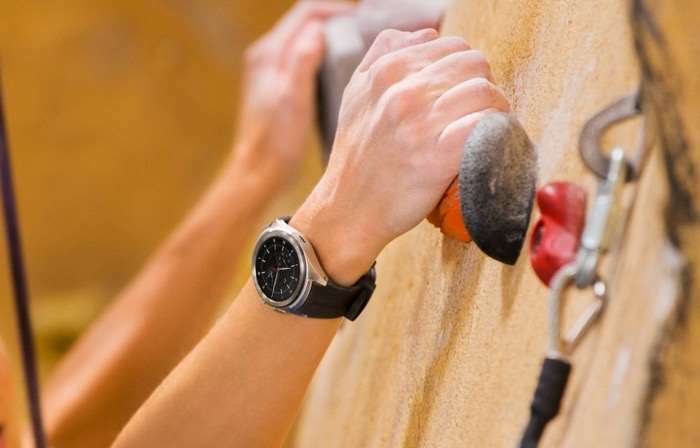 Three LG’s smartwatches: G Watch R, Watch Urbane and Watch Urbane 2nd Edition have begun update to the Google’s latest smartwatch OS, Android Wear 2.0 sequentially. While Android Wear 2.0 was rolled out to the LG G Watch R and LG Watch Urbane from last week, Watch Urbane 2nd Edition expects to be updated in the beginning of May. All three wearable devices will now come with pre-installed Android Wear 2.0 App store that will allow users to download apps directly from the on-watch Google Play Store. In addition, these devices will have the new OS features like an improved user interface, enhanced messaging, and the Google Assistant built-in. LG also announced that their LG Watch Urbane 2 will support Android Pay as this device features NFC built in. You can find out more details about the Android Wear 2.0 software update for LG’s range of smart watches over at their website at the link below.